The SSI Platinum Pro5000 Diver card is the calling card of the world’s most elite water explorers. 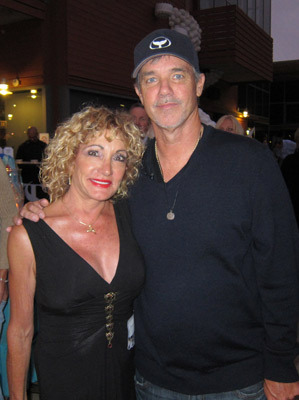 The list of cardholders is a “who’s who” of diving, containing the world’s most prominent dive leaders, scientists, photographers, manufacturers, retailers, and resort operators. What makes the SSI Platinum Pro5000 Diver award so special is that it’s all about diving. The unsung dive master on any island and Jacques Cousteau earned their cards the same way—by diving 5,000 times. Let’s put 5,000 dives into perspective. It takes 500 dives a year for 10 years, or 100 dives a year for 50 years! That’s a lifetime of dedication and commitment to the sport. 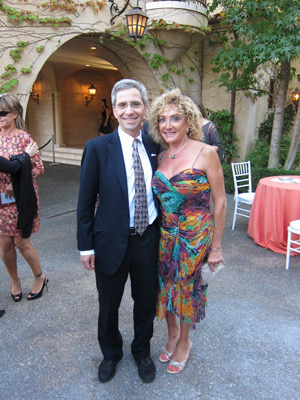 ANGELEE SAVES THE SEA- Beverly’s NEW children’s book, Angelee Saves the Sea, has now won 3 awards! ! 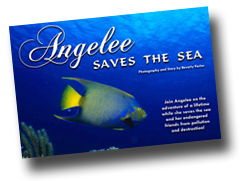 Angelee Saves the Sea children’s book is the adventure story of Angelee the Angel Fish who saves the sea from pollution and destruction! 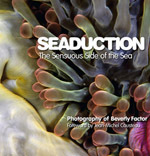 Illustrated with all Beverly underwater photography, this 11” x 9” hard cover book contains 40 full color glossy pages of high resolution photographs and includes a glossary of informative fish facts. 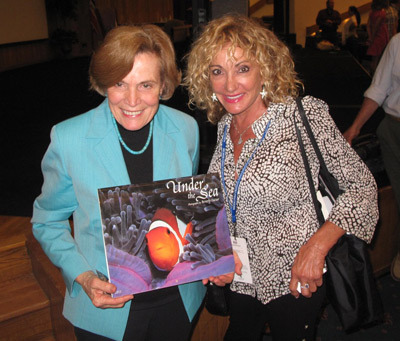 Endorsed by Jean-Michel Cousteau, Ted Danson, Greg MacGillivray - IMAX Theatre Filmmaker, Wyland and Oceana. Recommended for ages 5-12 or younger. Visit the underwater store and order your signed copy today!! Visit my SAILING WEBSITE and see some great sailboat racing pictures from various races. Sailing Website: http://BeverlyFactorSailing.com Check out all the latest coffee table sailing books and view all the racing pictures. Just follow the links and enjoy! 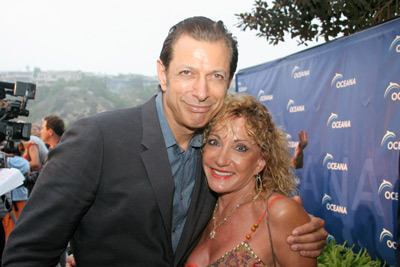 BEVERLY FACTOR WITH THE STARS at OCEANA’S SEACHANGE Summer Party! 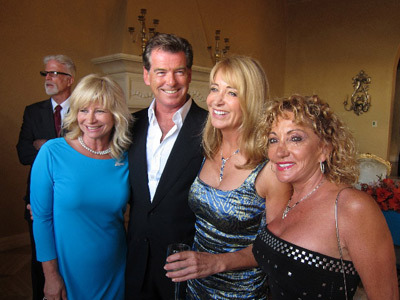 Beverly was honored to be invited at OCEANA’s SEACHANGE Summer Party where she chatted with Morgan Freeman, Ted Danson, and Pierce Brosnan.